Before this month, I had never played a Far Cry game. I know what all you Far Cry gamers are thinking, I’m crazy! But action and fighting games are more of my husband’s thing. So when I was asked to review Far Cry 4, I just expected to give it to my husband and let him write the review. However as he was first playing the game, the graphics and story line caught my eye and quickly drew me in. I started playing the game and in no time was hooked. My favorite part of Fry Cry 4, if I had to pick just one, would be the map editor where you can make your own games. The map editor will keep you busy for hours making some intense maps of your own. You can also play other people’s maps which can be quite fun too. I also love the games free roam option. This allows you to go where you want to instead of having to stick with a particular path. 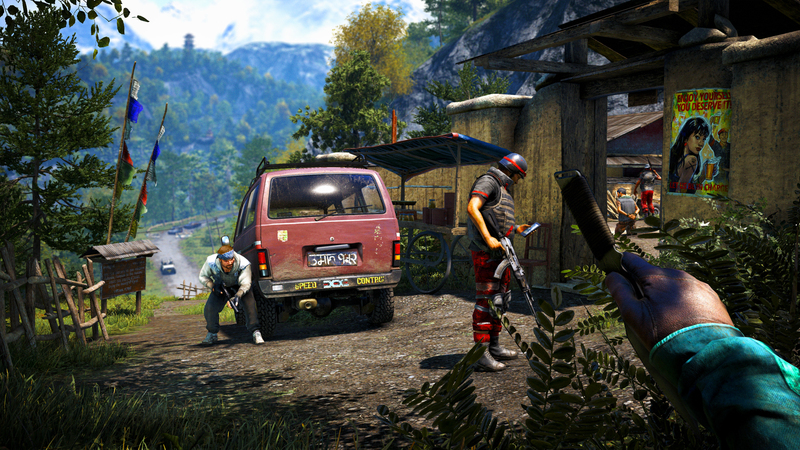 The graphics in Far Cry 4 are really incredible. I was blown away by how realistic parts of the scenery are such as the forest. Throughout the game you can do things such swim, drive, fly, and even ride elephants. Riding the elephants is probably one of my favorite parts. 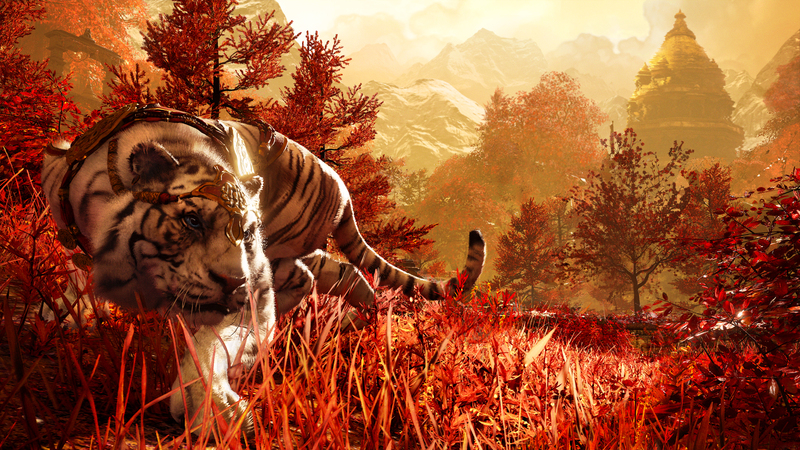 Although fighting is a very big part of the Far Cry 4 game, you can also do things like hunt which I really enjoyed. So now that I am hooked on Far Cry 4 I feel the need to play the previous three games just to see what I have been missing out on. I’m a little disappointed that it’s taken me so long to discover this very popular games series, but it’s better late than never. 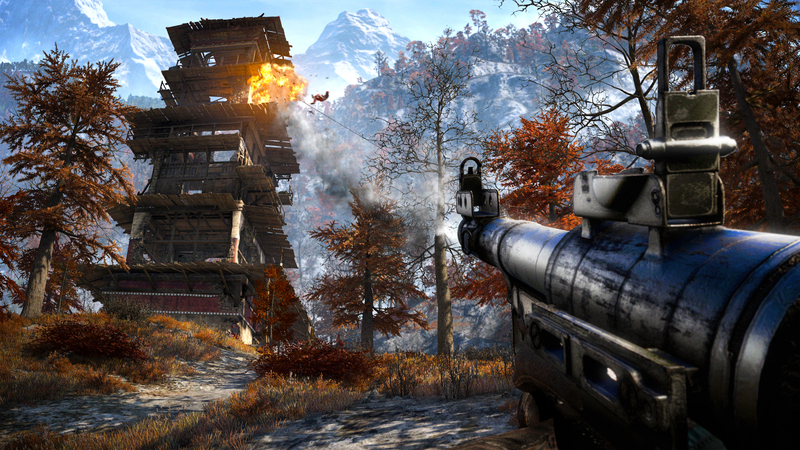 For more information on Far Cry 4 you can visit Ubisoft online.